Yes, new windows will cost you some money. They represent a serious investment and with respect to the welfare of your home. But in addition to ultimately saving you some money when it comes to energy bills, newer windows can also reduce the need for maintenance that can itself grow costly and time-consuming. If you or someone you know is looking for replacement windows in or near Gilbert, AZ, rest assured that there are a number of solutions that can meet your home’s needs. And yes, those solutions often require less maintenance than your current windows, especially if those current windows are at least 15 or 20 years old. Of course, there are plenty of other reasons to consider replacing your windows. Some of those reasons are aesthetic, and some of those reasons have more to do with functionality. But if you find yourself attending to older windows more than you wish, it may be time to consider new ones. Reducing your need to treat and paint windows may save your family valuable time and money. Note that older windows also tend to require additional repairs, particularly if they’re susceptible to moisture or insects. These are the kinds of things that can wind up costing you money over the course of time. So while new windows may indeed be a significant investment, they can certainly reduce the number of expenses that pop up here and there over an extended period of time. That makes good economic sense. If you are interested in replacement windows in the Gilbert, AZ, area, consider reaching out to Cougar Windows & Doors. We pride ourselves in providing you with superior options and addressing your home’s needs in a friendly and professional fashion. You can visit us at 3820 E Main St Ste 5, Mesa, AZ 85205 or place a phone call to (480) 699-9066. Every renovation looks different. And your family may have a wide range of priorities when it comes to what might be addressed. Floors? Kitchen cabinets? Lighting? Yes, they all matter. But there may be some temptation to forget about replacing those windows. That shouldn’t happen. If you or someone you know is interested in window replacement in or near Chandler, AZ, know that there are a range of solutions that can update your home in important ways. You should never assume that windows will last forever, and you certainly shouldn’t assume that they’ll continue to look right. They get dated, too. And they suffer from the same kind of wear and tear that can impact roofs and siding, too. When it comes to achieving the right interior feel and attending to your home’s exterior, as well, windows matter. You may even wish to speak with a designer before making any decisions. That will help you determine what kind of windows may be the best fit with your home’s overall style. That fit can be important. 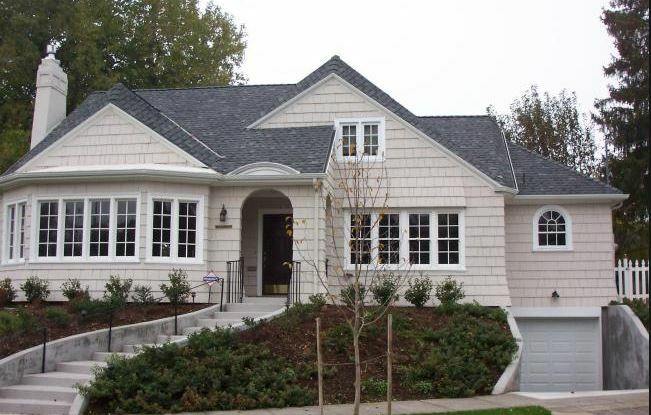 Indeed, matching windows with one another and the rest of your home’s design is critical. You don’t want them sticking out in all the wrong ways. And if adding value to your home ranks as one of your primary objectives, new windows certainly won’t disappoint. They are incredibly important to your home’s functionality, particularly and with respect to your comfort and the home’s overall energy efficiency. They also shape rooms in important ways, often making them seem larger and feel more inviting. The last thing you can afford to do is let those windows from the 1980s continue to make your home appear subpar. People do notice. Even if you have grown accustomed to the same old windows, guests and potential home buyers may be far more inclined to notice them right away. Yes, windows can become a fairly serious investment. While cost will depend on materials and ease of installation, new windows will certainly cost a bit of money. Rest assured that this is an investment that will make a difference to the look and feel of your home, enhancing your quality of life in subtle and dramatic ways alike. If you are interested in window replacement in the Chandler, AZ, area, consider reaching out to Cougar Windows & Doors. We look forward to assuring you and your family the best products and service you can find. You can visit us at 3820 E Main St Ste 5, Mesa, AZ 85205 or place a phone call to (480) 699-9066. Are Wood Windows Everything They Used to Be? Many families appreciate the classic look that wood windows provide. The frames often appear more natural, organic and traditional. That seems like a perfect fit for some homes and can go a long way toward creating a certain kind of look. There is nothing wrong with that. But there may also be some good reasons to replace those wood windows with something a bit different. If you or someone you know is looking into window replacement in or near Tempe, AZ, rest assured that there a wide range of solutions for your home’s needs. Many of those solutions can address any issues you may be having with older, wood windows. And yes, there are a range of issues you may be experiencing—everything from rot to insect damage. For all the perks associated with wood windows, they often require a great deal of maintenance in order to remain in proper condition. If you have tired of treating and painting those windows over the course of time, you may be ready for a vinyl alternative. While vinyl may look a bit different, it comes in a wide range of colors and can certainly provide your home the updated look you may be interested in. 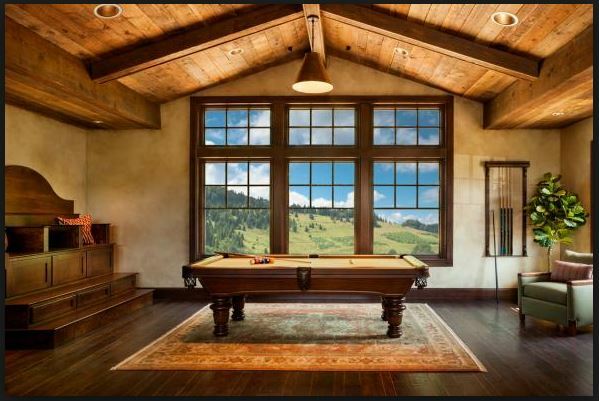 More importantly, it can make your life easier in the event older, wood windows are getting on your nerves and taking up to much of your time and money. Additionally, wood windows made over the last 20 or 25 years may not be what they used to be. There are alternatives that maintain a wood look while assuring greater protection. Properly clad windows can last you a long time and spare you the additional maintenance sometimes required by other kinds of windows, namely wood itself. As much as you and your family may appreciate that wood look, there are also practical considerations that you may wish to think about. Speaking with a windows expert can certainly help you make decisions when these kinds of issues come up. If you are interested in window replacement in the Tempe, AZ, area, consider reaching out to Cougar Windows & Doors. We have a long history of serving families like yours and addressing their home’s needs in a prompt and professional fashion. You can visit us at 3820 E Main St Ste 5, Mesa, AZ 85205 or place a phone call to (480) 699-9066. 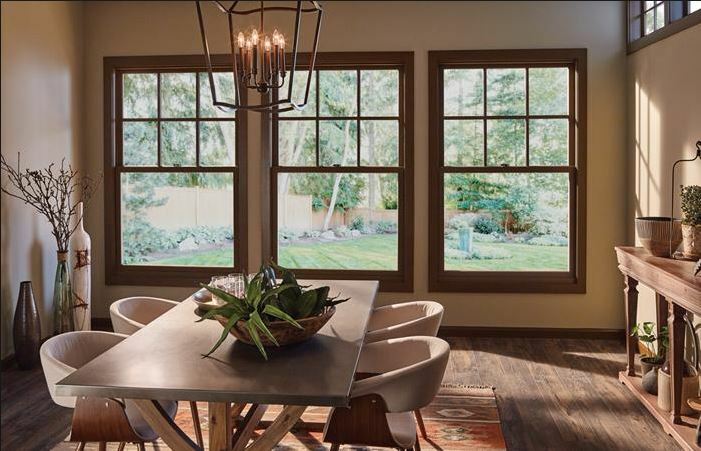 We all know that new windows can have a dramatic effect on a home’s interior design. But sometimes we forget just how important they are to the exterior, as well. Whether you are pursuing greater curb appeal in order to sell your home or simply wish to impress family and friends, windows are a vital component to achieving the right look. If you or someone you know is looking for replacement windows in or near Mesa, AZ, do note that there are a range of solutions that can address your home’s needs. While there are any number of very important and practical reasons you may want to replace your windows, it is certainly worth remembering that making your home look better from the outside is reason enough. You may even wish to speak with a designer in order to pursue the perfect look. There is nothing wrong with spending some time thinking about that look and how windows can play an integral role in making your home stand out. Your home’s exterior is often the first impression that guests or potential home buyers will enjoy. They may deduce quite a bit from your home’s overall condition, the extent to which it appears updated and whether or not everything looks like it fits a certain design concept. This is the point of curb appeal, to send the right message and to send it right away. Installing the right windows can go a long way toward sending that message properly. There are any number of ways in which windows can themselves contribute to a certain look for your home’s exterior. Current window frames may be old, damaged, falling apart, rotting or otherwise in poor condition. They may simply no longer fit the style of the home due to colors not matching or other renovations that didn’t take the windows into account. In some cases, older window styles may create the appearance of an outdated home that clearly comes from another decade. Charm is one thing, but you might not want that 1980s look to dominate your exterior. New windows can fix that. If you are seriously interested in replacement windows in the Mesa, AZ, area, consider reaching out to Cougar Windows & Doors. We pride ourselves on addressing your home’s needs in a friendly and professional fashion, and we can certainly make a huge impact on your home’s exterior. You can visit us at 3820 E Main St Ste 5, Mesa, AZ 85205 or place a phone call to (480) 699-9066.